The best of current and classic hip hop music and culture. 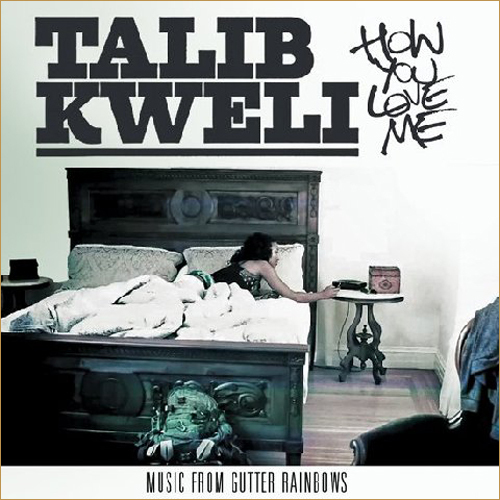 New Track off Talib Kweli’s Gutter Rainbow dropping January 25th. After the break, Talib Kweli talking about the last Reflection Eternal album Revolutions Per Minute (easily one of my favorite albums of the year) and Gutter Rainbows tracklist. With his release of his third studio album Hungry For More 2 selling 70,000 units so far and peaking at 26 on the US Billboard Top 200, Lloyd Banks is on tour throughout Europe and Australia. Above is an interview with British Radio Host Tim Westwood where Llyod Banks talks about the significance of G-Unit as a movement and how he is still close with 50. You are currently browsing the archives for the Interview category.